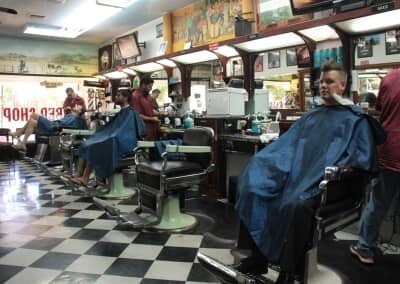 Old Fashioned Barbers. Modern Sensibilities. 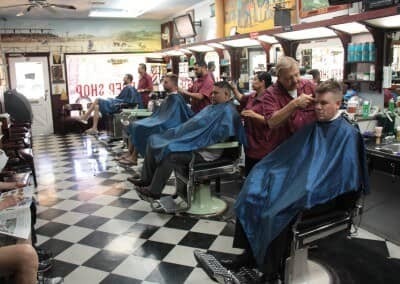 Located in the heart of Old Town Scottsdale, Arizona, Scottsdale Barber Shop has been making men look great since 1957. 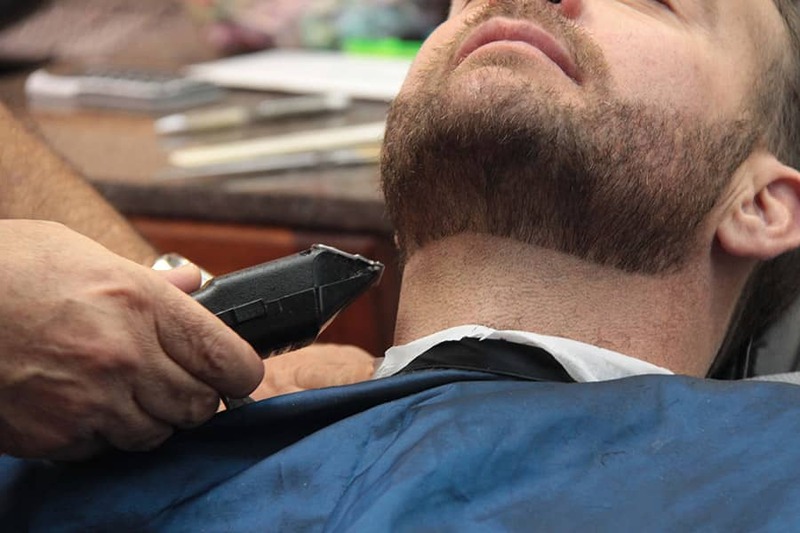 Come in today and clean up your style, trim up your beard, or get a great straight razor shave. 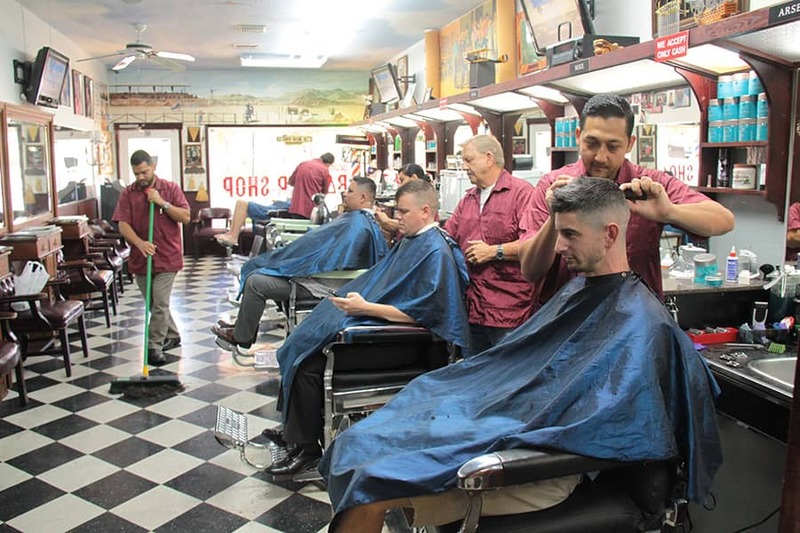 Scottsdale Barber Shop first opened its doors in 1957 and has been family owned and operated since 1997. 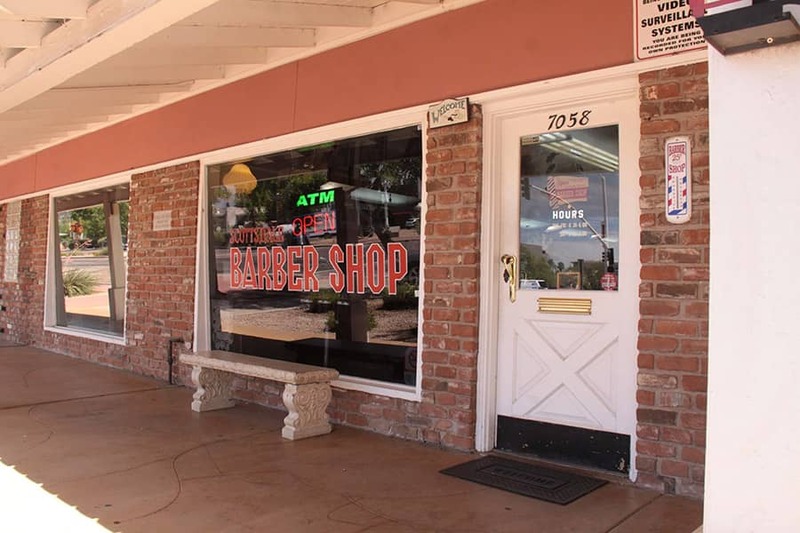 It is a historic barbershop located in Old Town Scottsdale. 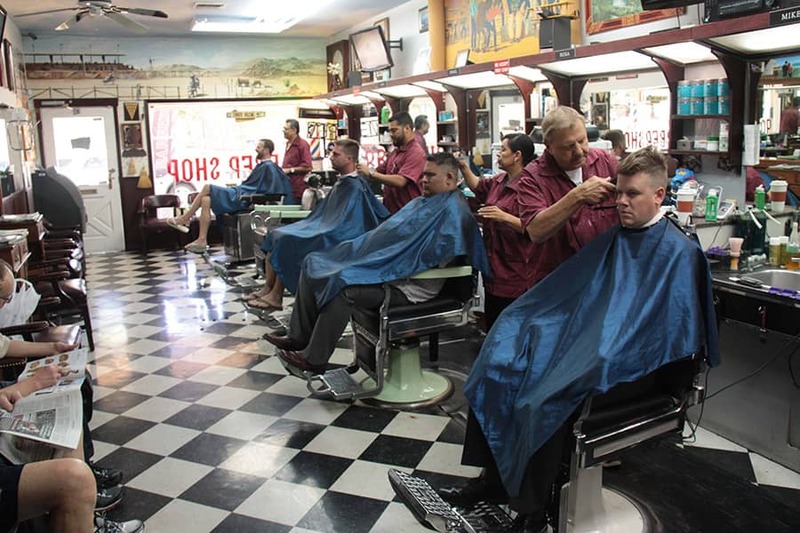 You’ll be sure to feel like you’ve traveled back in time to the era of outlaws and saloons. 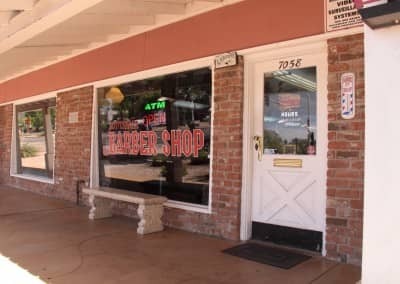 A western flair where you will find vintage art work covering the walls. 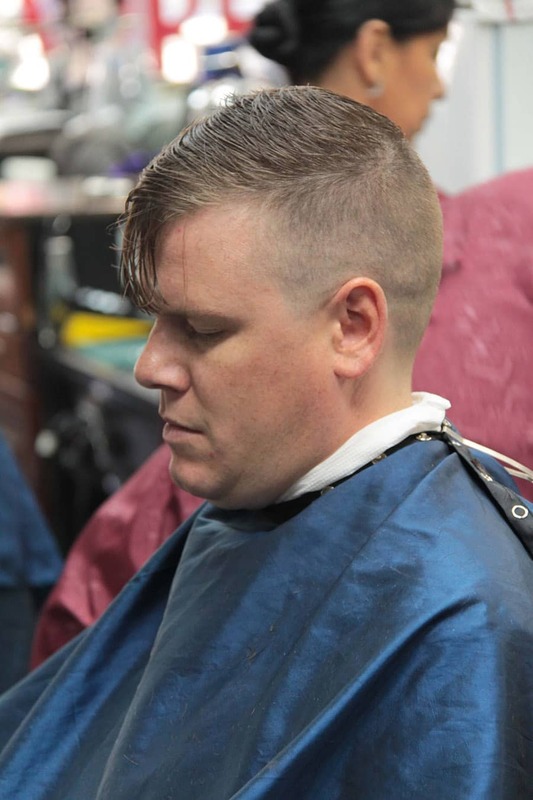 We offer old school barbering services with a modern sensibility. 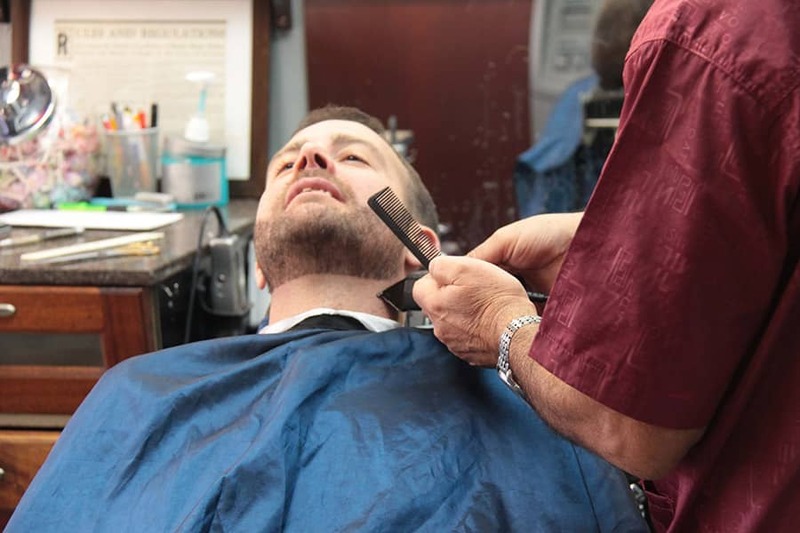 Owner, Raffail, has his way of making everyone who walks though the doors feel like family. He has 37+ years experience. 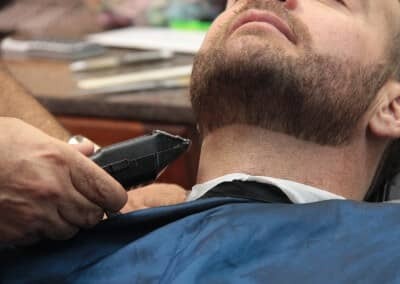 Raffial started his barbering trade at 16 years old in Russia, immigrated to the United States in 1989 and has since continued his passion for men’s grooming. 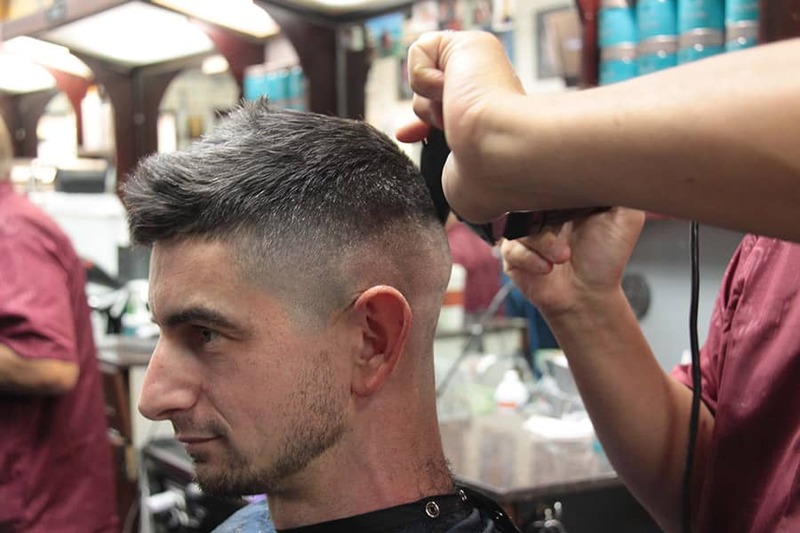 He works next to his wife Roza and son, Arsen, who has 15+ years experience, barbering since graduating High School. 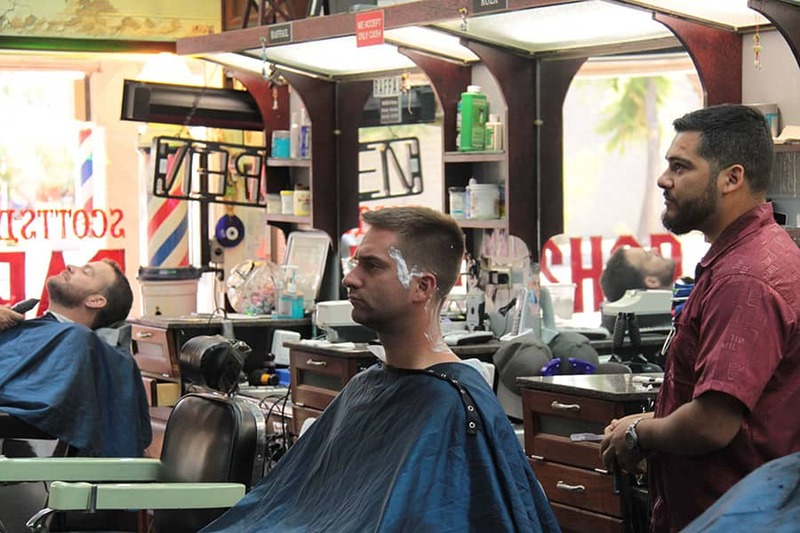 Whether you’re young or old, a haircut is important. 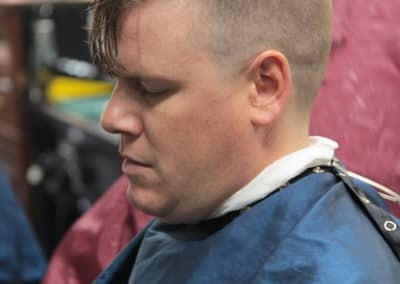 When people get a haircut that excites them and makes them feel good about themselves, it gives the people confidence and builds their self-esteem. A great haircut also makes a statement about the people who receive the haircuts because a haircut provides a window into the personality of the people. 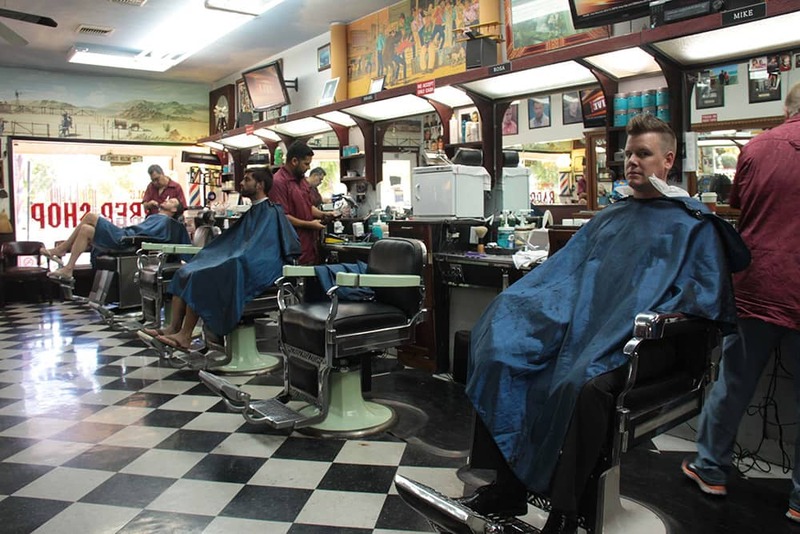 We have a team of barbers who are highly skilled and trained. 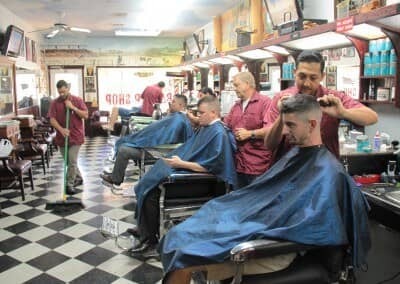 For a haircut that says much more than just a fresh haircut, people of all ages come to Scottsdale Barber Shop.